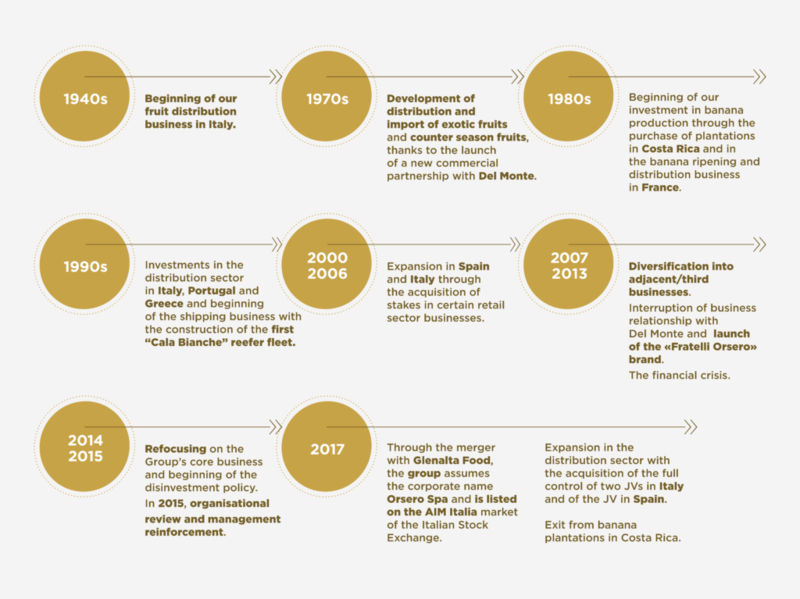 The Orsero Group is a leader in Mediterranean Europe in the import and distribution of fruit and vegetables products. Each year it distributes over half a million tonnes of fruit and vegetables, with proforma consolidated sales* in 2017 of approximately 940 M€ . The Group counts about 1,500 employees around the world, who work at the 160,000 sqm of facilities located in Italy, France, Spain, Portugal, Greece, Costa Rica, Colombia and Mexico. The over 20 Group establishments have obtained the main international certifications in terms of quality, health, safety and social responsibility. Learn more about our certifications at this link. 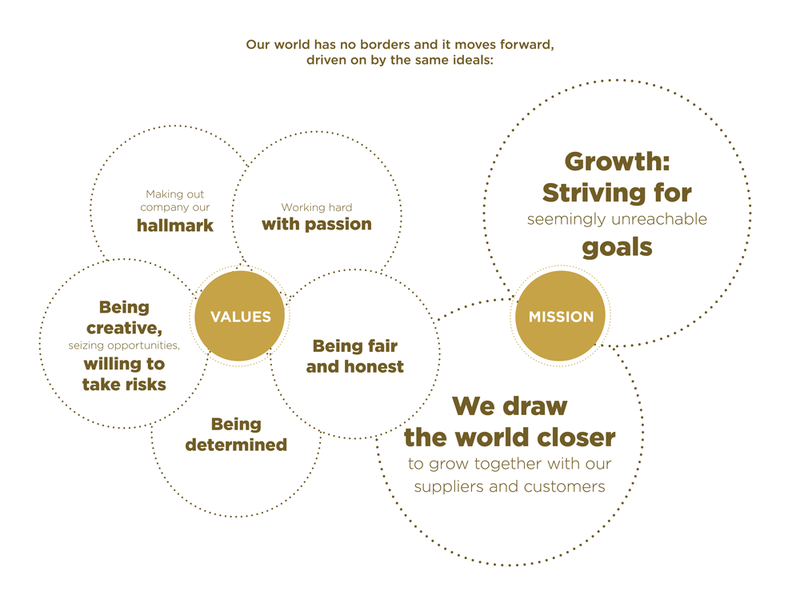 The attention to product quality which is the cornerstone of the company philosophy led in 2012 to the launch of the brand for F.lli Orsero® bananas and pineapples which is synonymous with tradition and passion for premium products. *The proforma economic/financial data include the full year revenues of companies acquired in 2017.